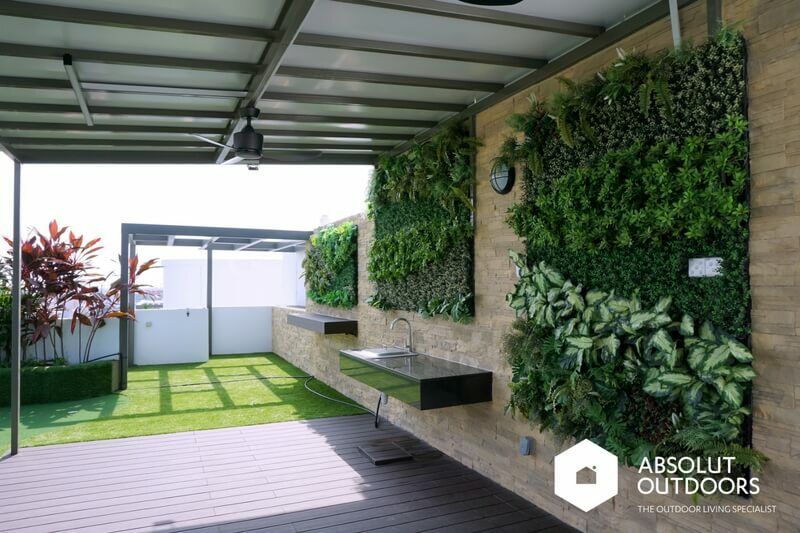 Living in a landed home like a terraced house, semi-detached or bungalow in Singapore gives you total control of how you want to landscape your outdoors. Well, at least up until the gate and side walls, at least. 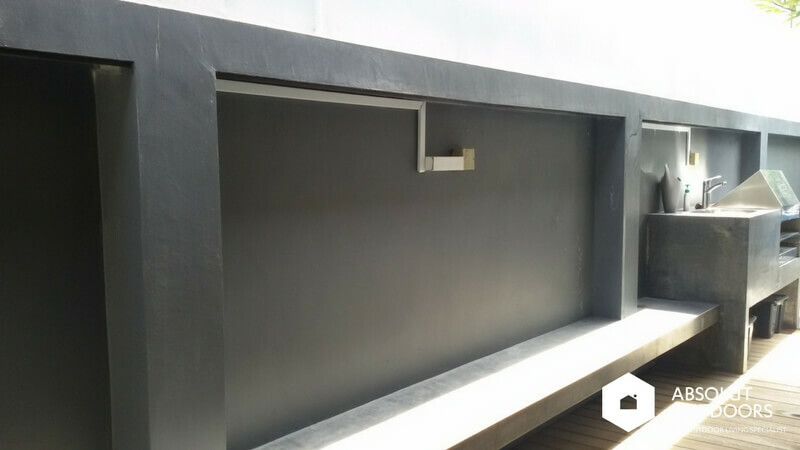 Whilst most people pay attention to the aesthetics of their garden, roof terrace or balcony, they often neglect the noise aspect of living in a landed home. Singapore, being as densely populated as it is, has a high car population. This means many cars going to-and-fro your front door if you live in a landed home. Never mind if it’s a small road, the car traffic is still abundant. This results in noise pollution that most people take for granted, without knowing that the background noise actually adds to their daily stress. 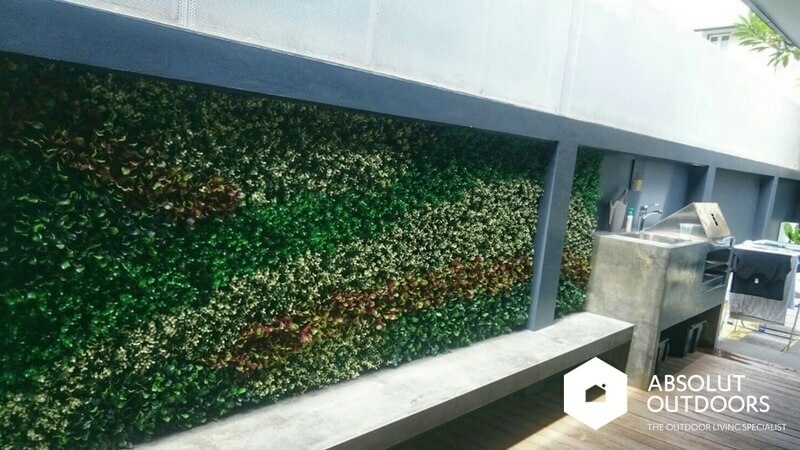 You can reduce this noise pollution in your landed home, apartment and office lobbies with plants or artificial green walls. 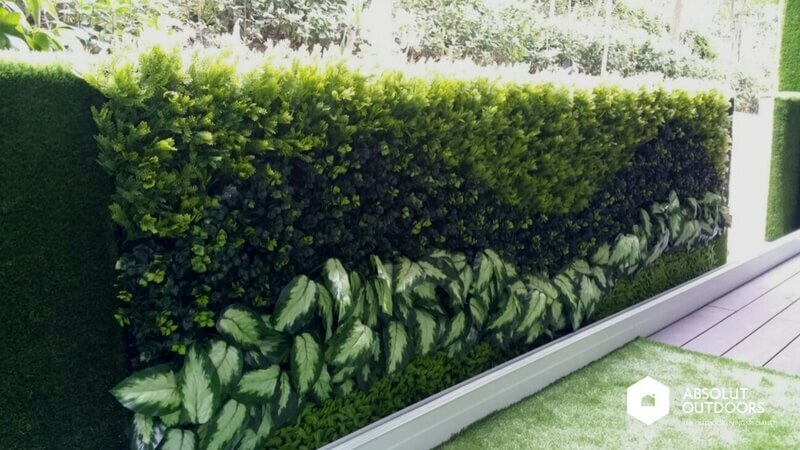 Our artificial green walls have overlapping leaves and large voids that help to absorb low frequency noises caused by car engines. This significantly reduces the noise in your living environment. Used indoors with melamine foam sound absorption panels, they absorb a wide spectrum of noises from engines sounds to children’s high pitched voices. 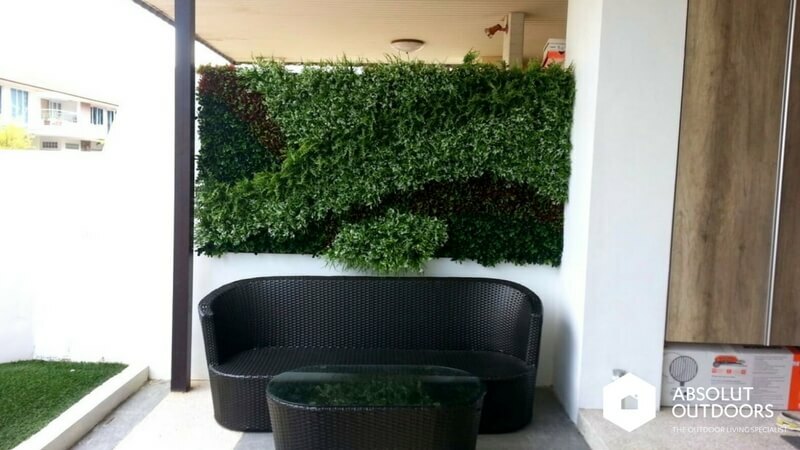 Used outdoors, they beautify your garden effortlessly and don’t require any maintenance. 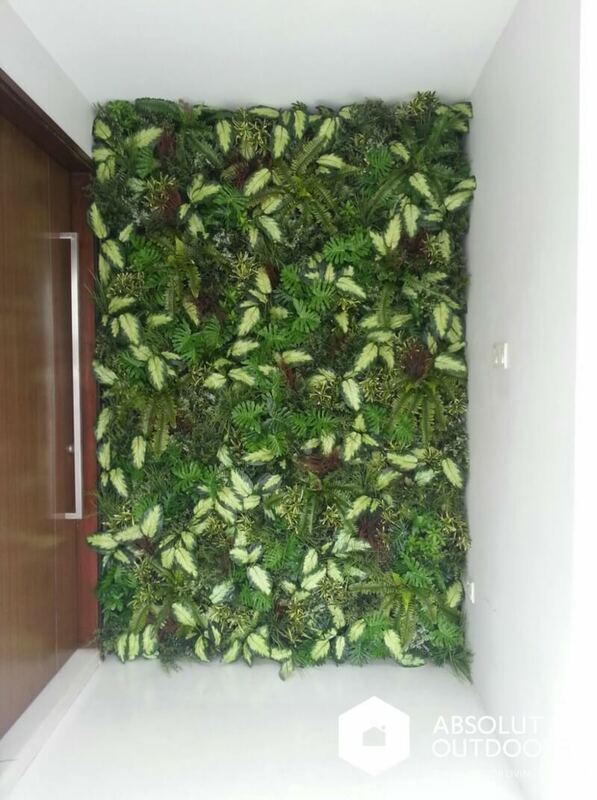 Please contact us at enquiry@absolutoutdoors.com or call us at 6749 8087 to find out how our artificial green walls can help to reduce noise pollution in your house or office.